Glass Bud Vase. H-2", Pack of 6 pcs Discounts Apply ! 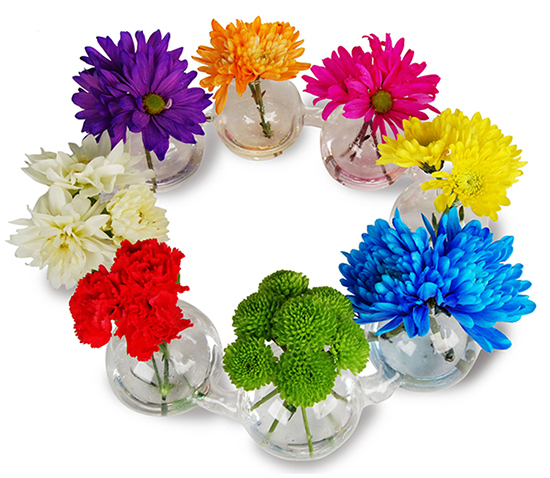 The glass bud vase can be filled with fresh flowers, silk flowers, potpourri, candles, glass beads, decorative orbs or use as a terrarium! Dimension: H-2", Spheres D - 2.5", Outer D - 10.5", Inner D - 5.5"